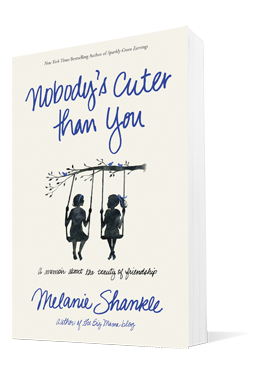 Melanie Shankle’s third book Nobody’s Cuter Than You digs deep into an area where many women today struggle: developing deep friendships. She says it best in the books introduction: women “have a tendency to swim in the shallow pool of relationships because we know getting deep can equate to being vulnerable.” Unfortunately, social media outlets like Twitter, Instagram, and Facebook widen the shallow end, allowing women the illusion of being involved in one another’s life. In reality, it’s simply a bunch of pictures and status updates that don’t often reflect the whole truth about a friend’s life. It’s a false world that offers little in the way of real friendship and support. The best thing about Melanie’s book is that not only does she write inspiring quotes about friendship, but she tells stories that illustrate the powerful bond of female relationships. It’s not a how-to book — although following her friendship example can help all women learn how-to be a better friend. It’s a nostalgic trek down friendship lane that forces its readers to remember friends from their childhood, high school and college years, as well as today. And in the remembering, we are compelled to deepen our friendships, the kind that shares joy and pain, love and loss, through thick and thin, day in and day out. Nobody’s Cuter Than You, of course, will puddle the eyes with tears for its poignant moments, but it will also make readers laugh out loud with its hysterical analysis of stupid friendship antics, such as hideous clothing choices, eating habits (better to buy clothes than food in college), spontaneous road trips, and unexpected life changes. With every memory Melanie shares, readers remember why friendship is so vital to a full life. PS: If you haven’t read her blog, you are missing out on daily laughter. PSS: Don’t miss out on Melanie’s other books: Sparkly Green Earrings and The Antelope in the Living Room. 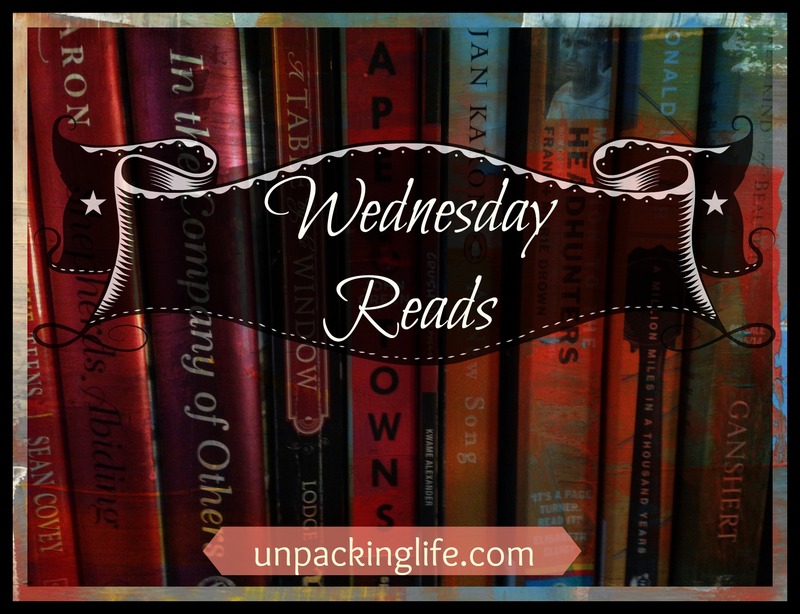 This entry was posted in Book Reviews and Recommendations, Friendship, Humor, Memior, memoir, Wednesday Reads, Women's Issues and tagged book recommendations, books, encouraging others, friends on April 22, 2015 by aliciachall28. i haven’t read this one yet, but i love anything that she writes, so i’m sure it will be an amazing book. can’t wait to get this one.